MRIs used to have a reputation for sparking claustrophobia — even for people that don’t normally have a problem with tight spaces. The narrow tunnels and unfamiliar sounds of older MRI machines could lead to extra anxiety during an already-stressful time. Luckily, the times have changed. Today, there are lots of stress-free options for patients with claustrophobia. Call us at 888-322-7785, and discover what we can do to make your MRI scan as pleasant as possible. 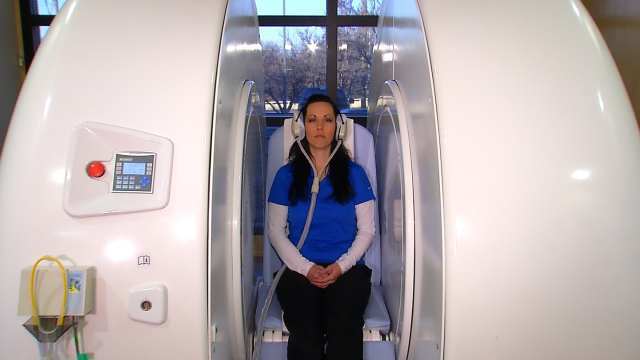 Take your pick of any of several ways to reduce stress and anxiety during your MRI. Many of our facilities offer Wide-Open MRI machines, which give you access to the room on all four sides. Other machines are more brightly lit and have more space so that the patient isn’t as cramped. Your options will vary, depending on the images needed, the cost, and what you are comfortable with. Whatever your situation is, though, we’ll find a solution to make you happy. 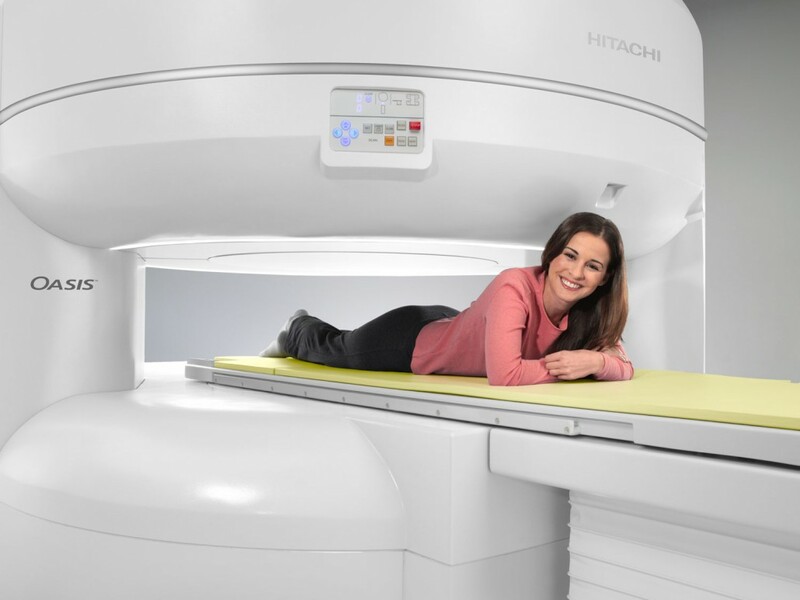 Book an open, stress-free MRI now. Medical device engineers designed our open MRI machines to help patients feel less constricted and more comfortable during their MRI scan. Our dedicated team will schedule you at a facility that will help you feel completely comfortable during your procedure. An MRI technician will communicate with you throughout the entire scan. These experts can answer any questions and give you instructions to help you feel more calm. They will guide you through the whole process. Listening to music on headphones. Wearing movie goggles to enjoy the latest entertainment. Using sedatives or herbal relaxants. Employing relaxation techniques like meditation. technicians can help you get through the process with as little anxiety as possible. Whether you choose a standing MRI, an open MRI, or simply request counselling for improving your MRI experience, we can help. Call 888-322-7785 and leave the stress and anxiety behind. Once you experience an anxiety-free MRI scan, you’ll wish you’d called sooner.